Alnwick today is a quiet and historic place that regularly features in the ‘Best Place to Live’ sections of glossy aspirational magazines, while its castle is world-famous as featuring as Hogwarts in the popular Harry Potter movies. Though the perception and appearance of the rural market town can seem somewhat twee and up-market to visitors, this wasn’t always the case and the blood flowed on the street cobbles in April 1587. A number of both English and Scottish Border Reivers were jointly executed – most likely by beheading, the favoured form of dispatch at the time, by Sir John Forster following a Warden Court. As Forster had a reputation for colluding with reivers from both sides of the divide if it suited his own ends, then the men could have considered themselves somewhat unlucky to have been charged under the full force of Border Law. The business of reiving was about much more than just the theft of stock, however, and their organized criminal empire also included burglary, demanding protection money with menaces, hostage taking (30 people removed and sold back for more than 100 pounds sterling) inflated ‘insurance’ claims and engaging in blood feuds. Nationality was of little importance to the reiving families and the power, wealth and influence of the family itself was their major concern. This led to them organising themselves into criminal gangs on surname lines to both protect and enhance their land holdings and stock – making them one of the earliest examples of a Mafia in the World, pre-dating the more famous Sicilian mob by around two centuries. 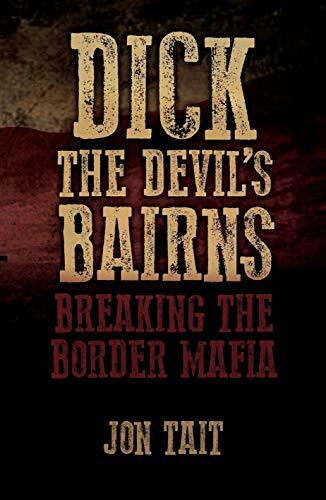 Northumbrian sports journalist Jon Tait explores the rise and fall of the rural Border gangs in this new book, a heavily researched and readable story of historic true crime in the area. The book is priced at £12 (e-book £2.99) and is published by Tredition GmbH. 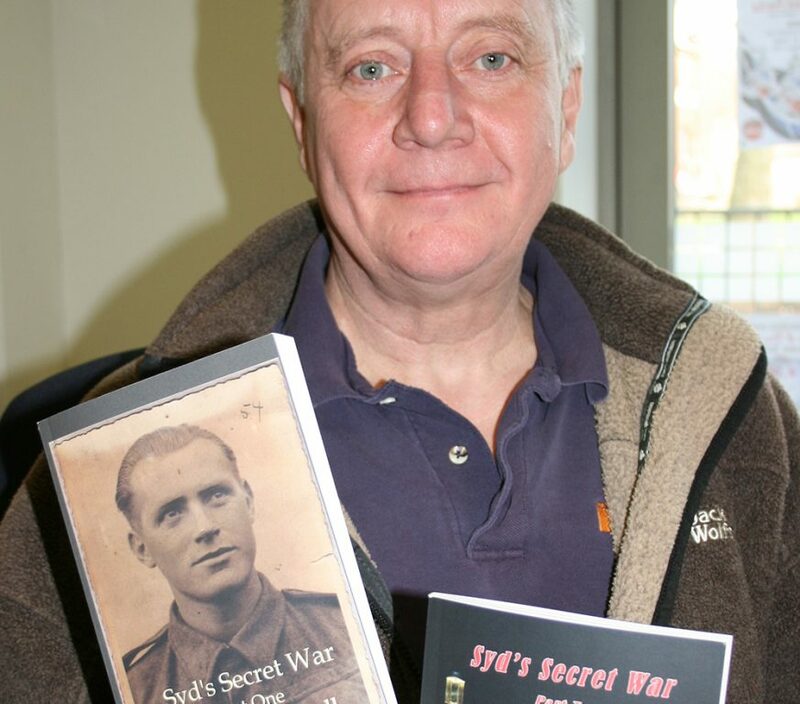 A retired Amble man has written the intriguing story of how a miner from Radcliffe became embroiled in a secret intelligence mission during WW2. For decades, the ex Northumbrian Fusilier rarely spoke of his war years. Towards the end of his life however, he began to tell close friends and family some of his remarkable experiences. Bill Marshall was one of those trusted friends, and listened to his stories in their local pub in Amble. Bill has now written two novels based on Syd’s real-life experiences. In them, he details the extraordinary story of how Syd was called up to fight with the British Expeditionary Force at the Battle of France, then, as a prisoner of war, he was detailed to assist in the Officers’ camp. It was here it was noticed he bore a striking resemblance to one of the high ranking officers. And then began Syd’s ‘secret war’, which involved an identity swap and a complex intelligence operation to infiltrate a plan by the Third Reich to recruit Allied soldiers to fight against the Russians. The operation yielded considerably more than those who conceived the plan could have ever hoped for, ultimately enabling a spy to infiltrate the highest levels of German command. Syd’s Secret War Part One, and Part Two are available from Amazon and as Kindle downloads. 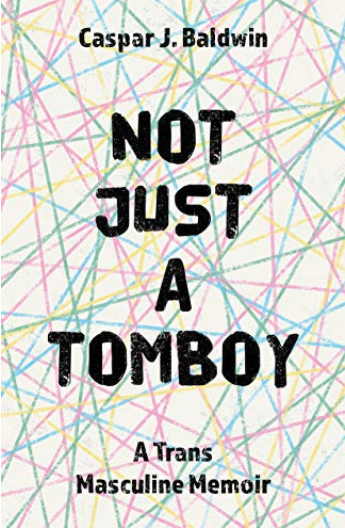 There were 40 people sitting in Amble Library waiting for Caspar Baldwin to launch his book ‘Not Just A Tomboy’. I know Caspar already. We are both in the Amble Sword Dance side but the subject of his book took me by surprise when I first heard about it. 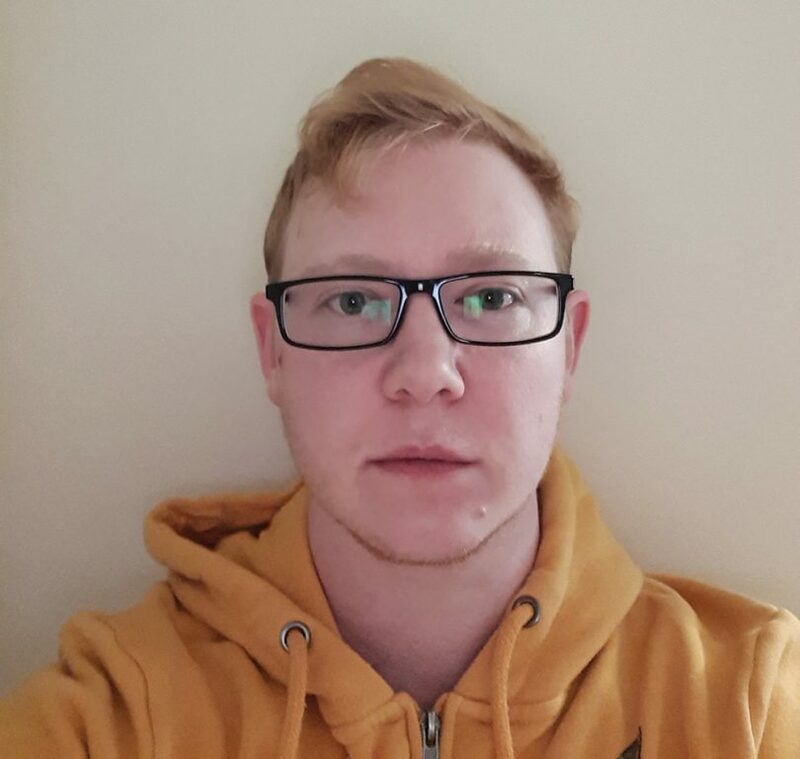 For Caspar had been transitioning from female to male for a couple of years, and he has written about his experience. It was a brave thing to write the book, and even braver to talk about it in Amble Library on a Saturday night in front of some friends, some strangers and his parents. Caspar came across as confident and articulate reading small sections from his book, explaining the content and finally answering questions. I had decided to buy the book on the night so I had not read it. There were questions I thought I wanted to ask before reading it but mainly I didn’t because I thought they were intrusive. As it happened, the book answered all of my questions. When a baby is born, its gender is determined by looking at its physical characteristics. That is all. When you read the book you realise that gender is much more complicated than that. So Caspar, looking like a girl, was brought up as a girl, knowing inside himself that he should have been a boy, and suffering a great deal of what is known as ‘gender dysphoria’. Caspar has some happy childhood memories, being brought up in a loving family, but also many times when he felt very sad and very angry, as I did when I was reading his book. You will feel his terror of going into public toilets, his dread of the physical changes of adolescence, and you will feel his pain. You will learn how branding and social conventions lead to boys and girls, and their parents, being manipulated into wanting certain gender stereotypical goods and roles. I found the book educational, stimulating, and yet a page turner. It made me sad, angry, frustrated and finally euphoric. It is all you want in a good book. But it is more than that. It is a well-told, true story by an Amble resident. Everyone should buy it.